Welcome to our store! Find books for the congential heart defect community from Baby Hearts Press and Heart to Heart with Anna gifts in the boutique. 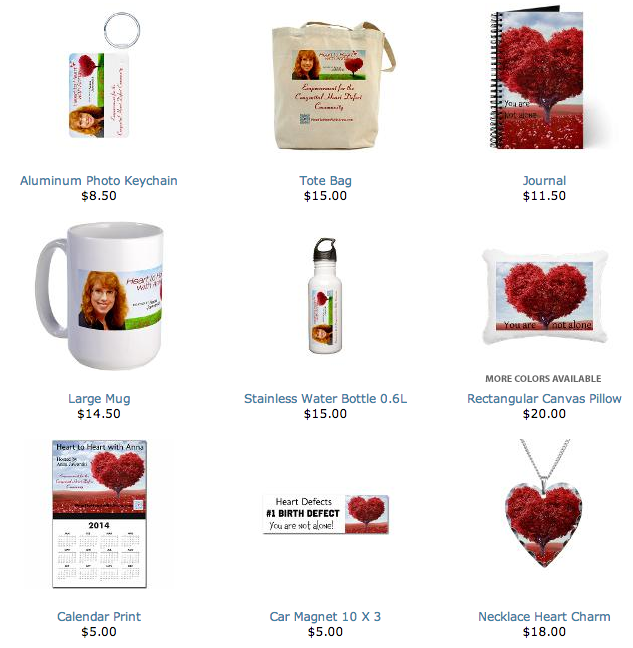 Each purchase goes to further empower families parenting children with heart defects.